It is also a fantastic time to celebrate with family, and what better way to celebrate than by going on Holiday. I’m not the only person out there that thinks Easter is a great time to travel and because of this you will find you have to book well in advance – 13 months if possible – to gain the availability at your WorldMark South Pacific Club Apartments. 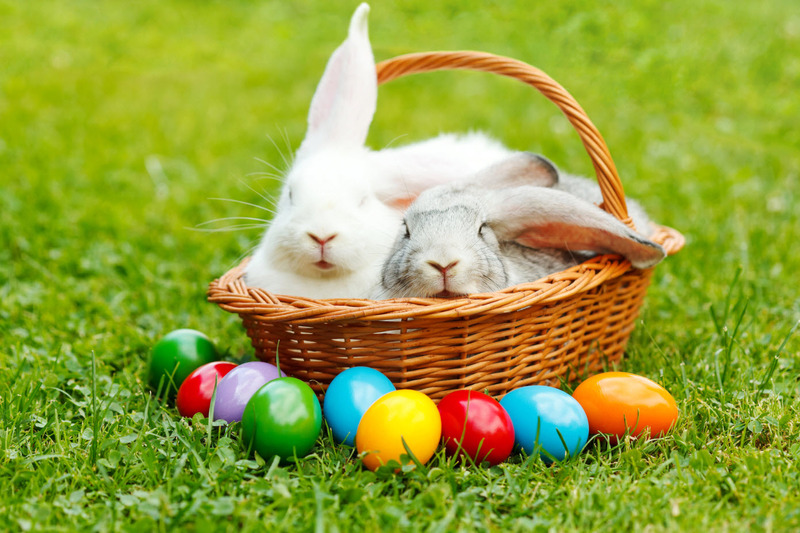 If you have left it a bit late and are struggling to find availability; putting your eggs in as many baskets as possible is going to give you the highest possibility of receiving a positive result. I will outline a few of your options below. We have 25 WorldMark South Pacific Club Properties located in 3 countries – Fiji, Australia and New Zealand. If your preferred resort is not available have a look at some of our other beautiful destinations. Each of our resorts is unique with lots of different activities and attractions. Often going to a region you are unfamiliar with gives the most rewarding experiences. We have a waitlist for all WorldMark South Pacific Club Resorts. Always remember to contact Owner Services on 1300850160 to put your name on the Waitlist. Also you can list up to 8 resorts which will really increase the chances of your waitlist becoming available. Check with RCI – if you are an RCI member (complimentary for Privileges Members). RCI have around 4666 affiliated resorts in over 100 countries, including lots of places here in the South Pacific. Let them do the hard work – you can place search requests with RCI for multiple locations and if something becomes available they will contact you. Have you thought of a Cruise? – ICE members can receive a discounted cash price on selected cruises in exchange for credits. It’s just like being at a resort except it floats! Oh and food is included so if you are anything like me expect to put on a few kilo’s! If you missed out on Easter accommodation this year, there is still availability for Easter next year so book it now!